Give a new look to your glass or keep someone from walking into your glass doors! 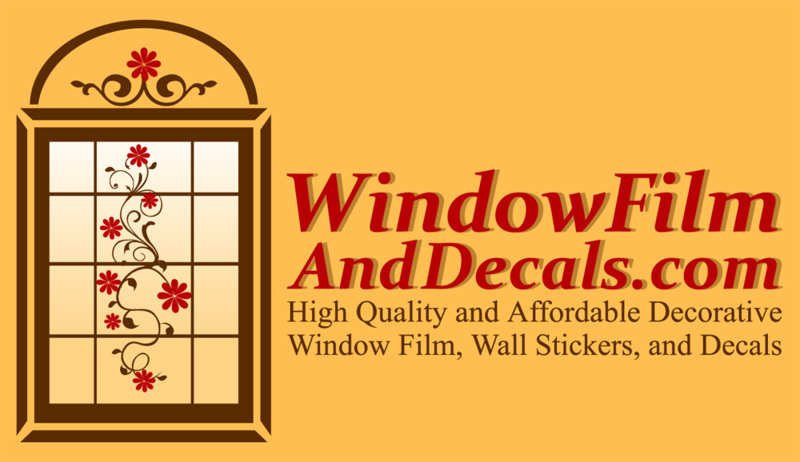 Add these lovely static cling monogram decals to your windows, glass doors, glass tables, sliding glass doors, motor home windows, and shower enclosures these window clings are quick, easy and inexpensive. Install with water and a few drops of liquid soap. Choose from black or white designs that add a decorative element without blocking the view. Easy to clean window stickers.